Plexi Shock wants to reject a consolidated way of arranging colors. In our plexiglass design, we want to write new rules of design composition! 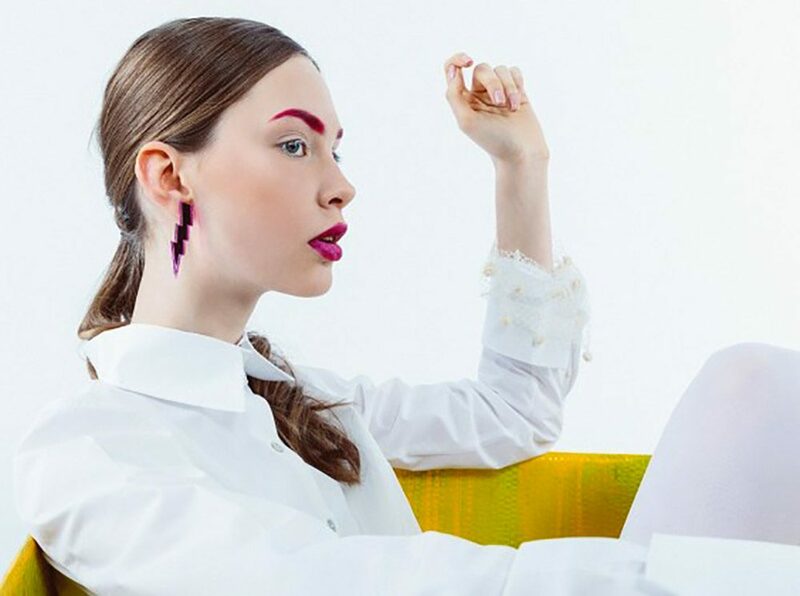 We want to do something of really different in geometric earrings! “Ritual” are non geometric statement plexiglass earrings. Entirely produced with hand in Italy, Rome. These beautiful perspex earrings are the result of our love for difficult things. In fact, “Ritual” is a range of unique colours.